Comvest Partners has agreed to sell Red Hawk Fire & Security to publicly-traded ADT for $317 million in cash. Comvest formed Red Hawk Fire & Security in April 2012 when it acquired the US fire and security operations of United Technologies. Today, Red Hawk installs, tests, inspects, integrates, services and monitors safety and security systems for approximately 50,000 businesses nationwide. Red Hawk is one of the few remaining independent national commercial integrators and is expected to generate approximately $300 million of revenue in 2018. The company is headquartered in Boca Raton, FL (www.redhawkus.com). 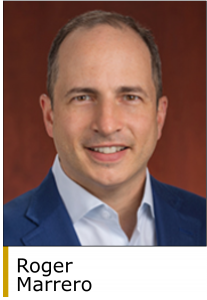 “It was a rewarding and collaborative experience working with Michael McWilliams, Mark Foley, Red Hawk’s CFO, and the other members of Red Hawk’s senior management team to build Red Hawk into a market leader from our original acquisition, and Red Hawk is positioned to continue to thrive under ADT’s leadership,” said Roger Marrero, the Managing Partner of Comvest. 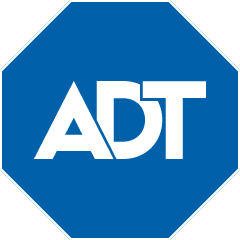 ADT is one of the largest providers of security services in the United States and Canada with annual revenues of more than $4.3 billion. ADT is headquartered in Boca Raton, FL and employs approximately 17,500 people throughout North America (www.adt.com). Financing is being provided by Joint Lead Arrangers Barclays, Citigroup Global Markets, Citizens Bank, Deutsche Bank, and RBC Capital Markets, as well as Credit Suisse, Goldman Sachs, and Morgan Stanley. Raymond James is the financial advisor to ADT, and Jefferies and Lincoln International are serving as financial advisors to Red Hawk. This transaction is expected to close by the end of the fourth quarter of 2018.